This tutorial covers the basics of navigating information and working with results within GREENR. 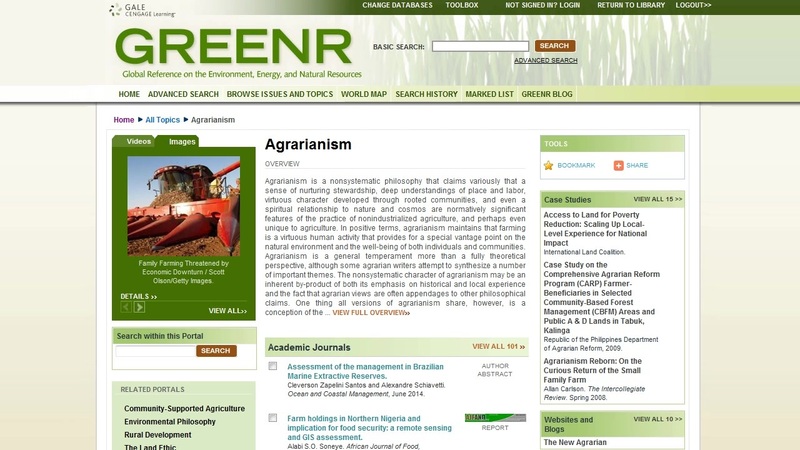 This tutorial demonstrates how to navigate topic pages within GREENR. 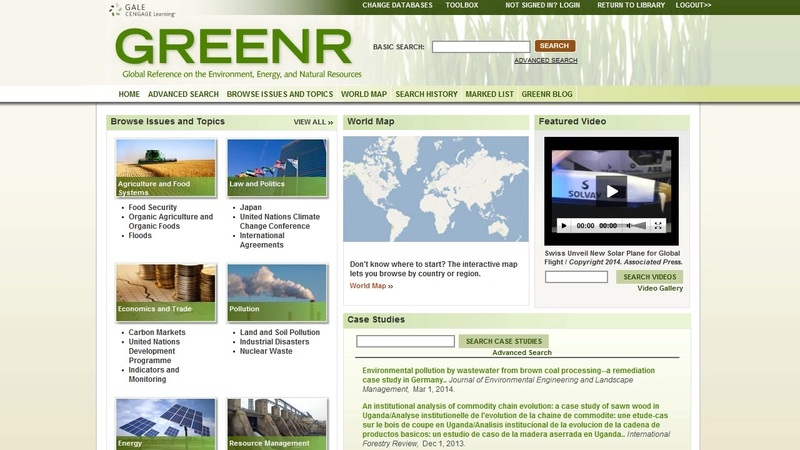 This tutorial will demonstrate how to navigate and limit search results within GREENR. 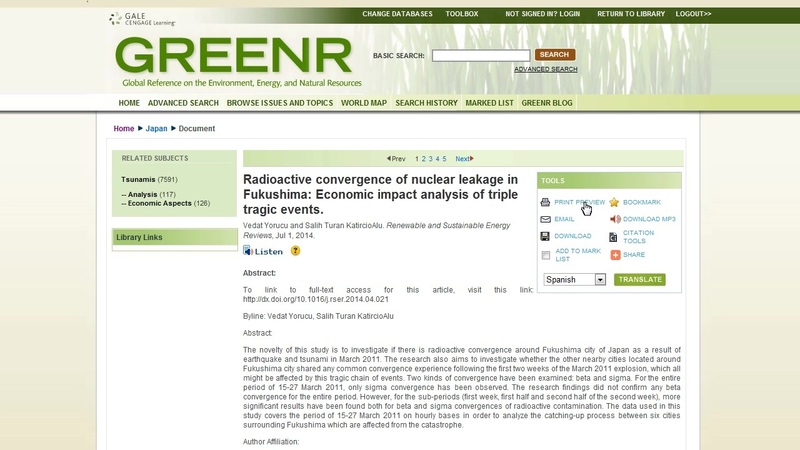 This tutorial demonstrates how to work with documents within GREENR.